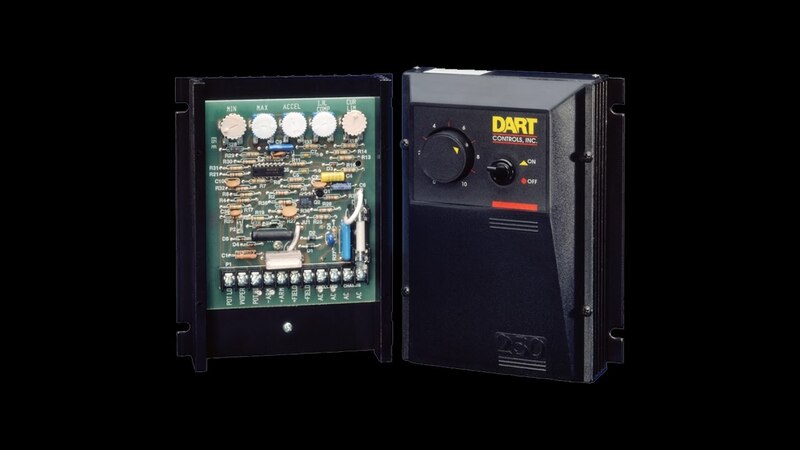 Dart customers rely on the quality and fast delivery of products only Dart Controls can offer. Send our factory specialist questions about our products, or questions about your application. Send us an email at TechTalk@dartcontrols.com to discuss your application.